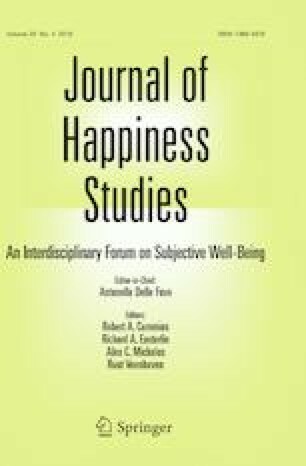 This study examined the mediating role of basic psychological needs of competence, autonomy and relatedness in the relationship between higher-order personality factors and meaning in life (MIL). Participants of the study were 360 high school students in İstanbul, Turkey. The Big Five Inventory, Basic Psychological Need Satisfaction Scale and the Meaning in Life Questionnaire were used for data collection. Data analysis was done by structural equation modeling. Results showed that search of meaning was not correlated with most of the latent variables. Thus, it was not included in the models testing. Each psychological need (competence, relatedness and autonomy) partially mediated the relationship between stability and presence of meaning in life. MIL. On the other hand, only competence and relatedness partially mediated the relationship between plasticity and search of meaning. Finding regarding gender were mixed. Findings, limitations and implications of the study were discussed.